That sounds delicious! I love sorbets! Courtney, Thanks for your comment. 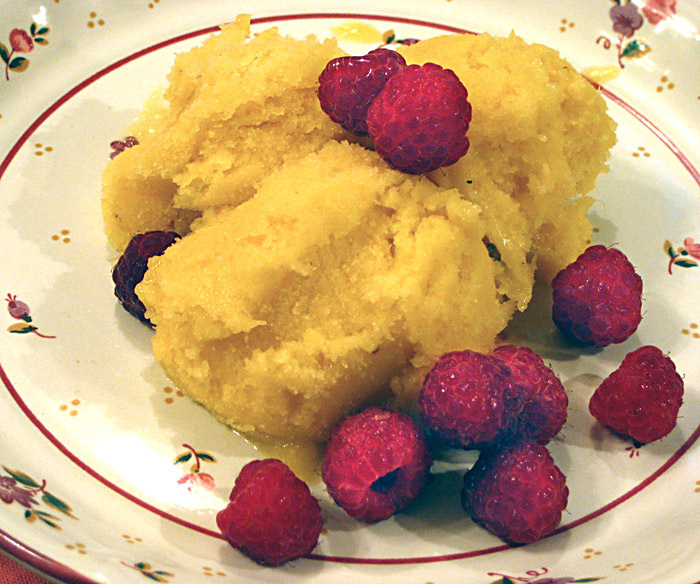 This sorbet is very refreshing and really easy. I love it!